My recipe (very similar) calls for 10 minutes at 450. 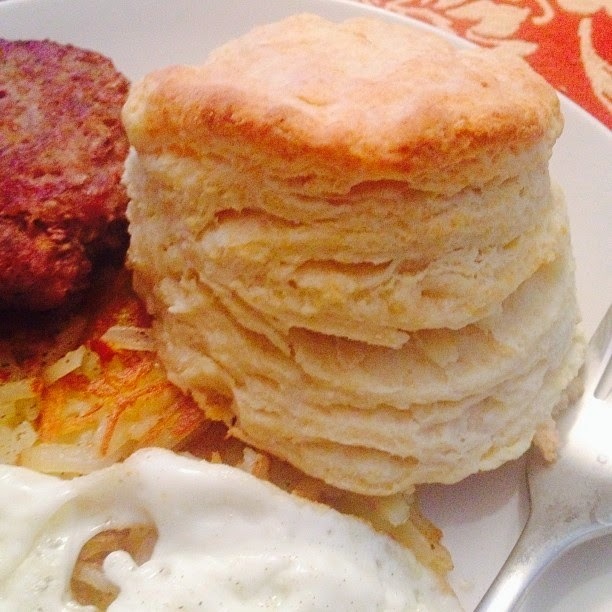 I have struggled with trying to make layered fluffy biscuits for more than 45 years. This was spectacular. Thank you so much for sharing.